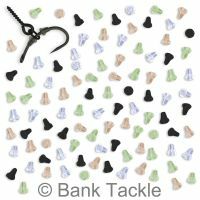 These plastic bait screw allow fishermen to present their hook baits with a more natural presentation. They can be used directly on the shank of the hook, held in place with Hook Stops, or tied to a hair. 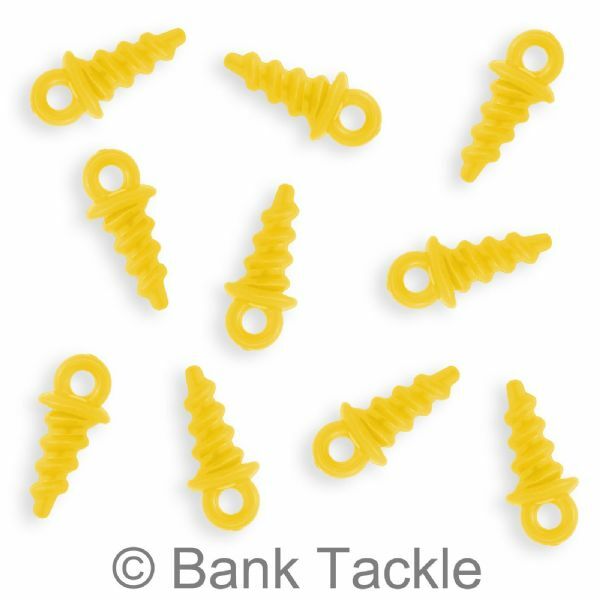 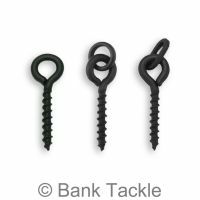 Bait Screws are very versatile and can be used with many different rigs including D Rigs, Chod Rigs, Blow Back Rigs, and many more, your imagination is the limit. 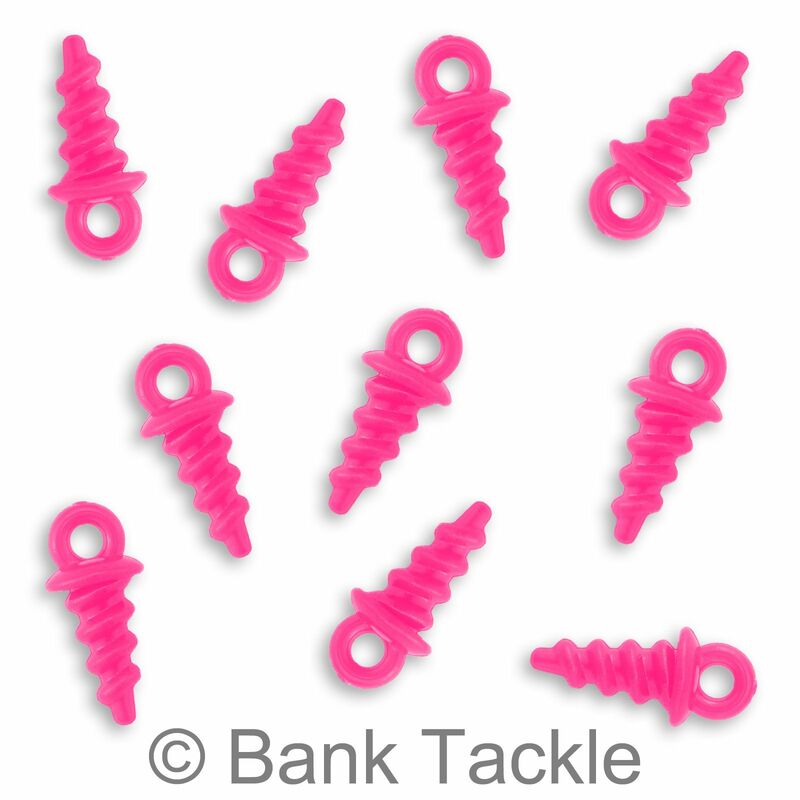 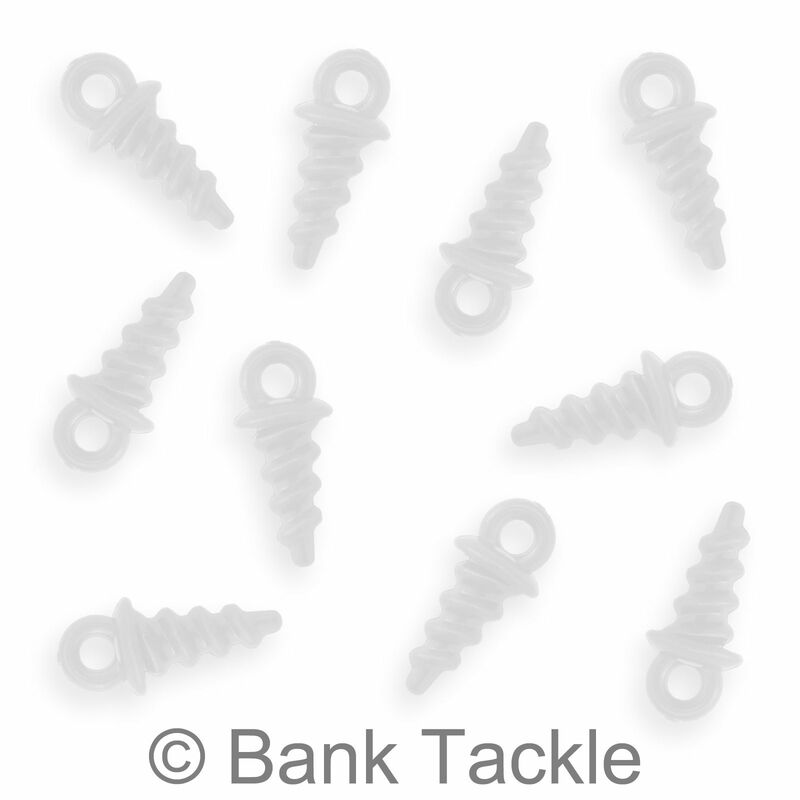 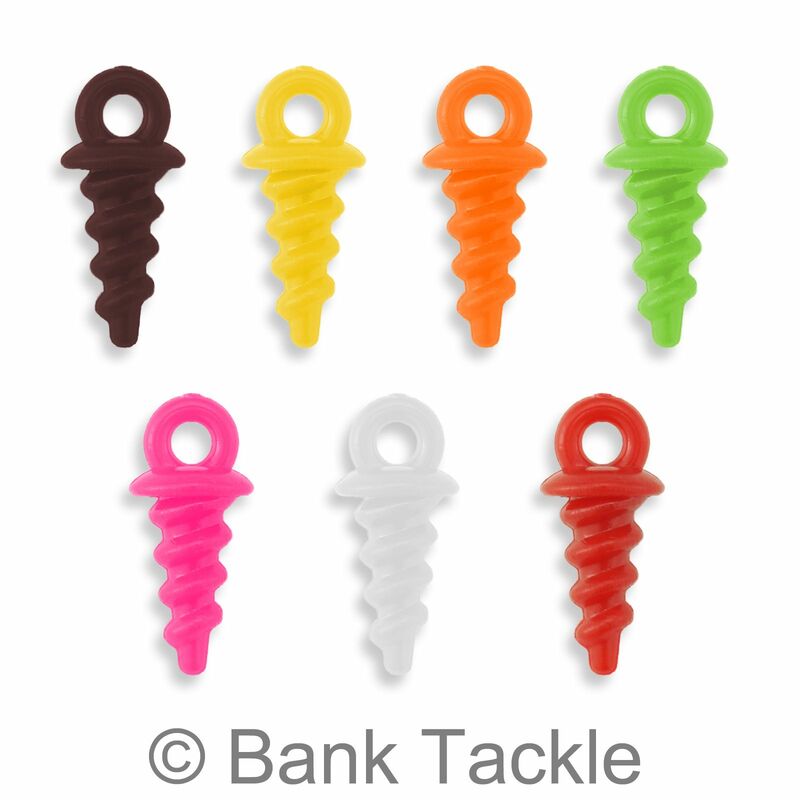 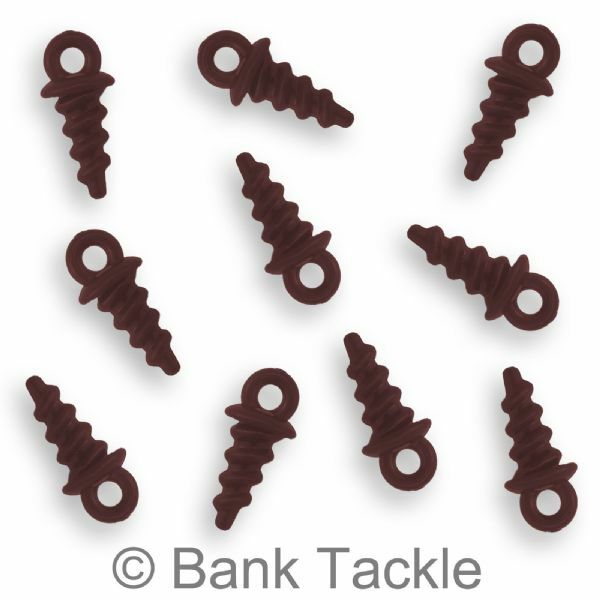 These Bait Screws are 10mm in length and are available in 7 different colours. 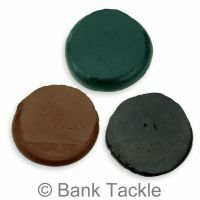 Having a variety of colours helps match your chosen bait.